At last! 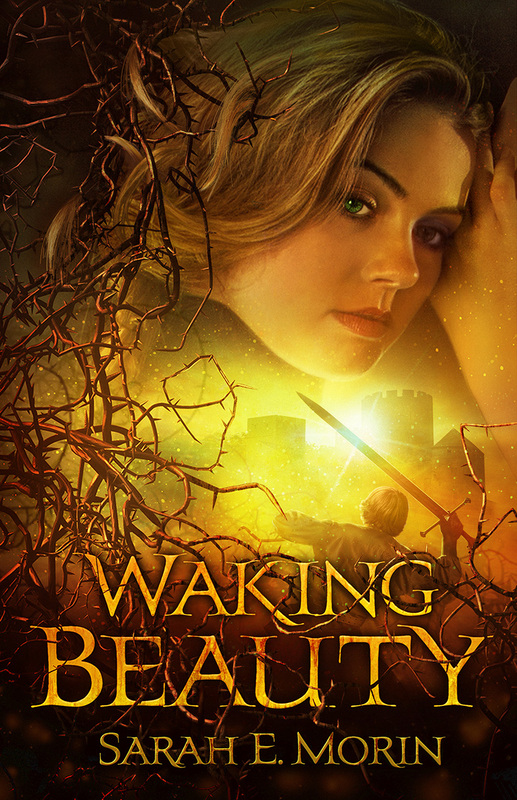 I’ve slaved over the writing, editing, and publishing of my first novel, Waking Beauty. Now my books have arrived in the mail! If only I could work up the courage to open them. Anyone relate? Tags: Arpien, box, Brierly, first-time author, open, Sarah E. Morin, Waking Beauty. Bookmark the permalink. Sarah. OPEN THE BOX. JUST OPEN IT! 😀 Funny, and amusing. Congrats. “drama interfered” as in the acting on screen kind? 😀 Watcha going to do with those boxes of books? You selling them? I think I need to go back and look at your site again, b/c if you’re doing what I think you’re doing… well, I approve. Skip the middle man and all that! I did publish traditionally, but those are my author’s copies plus quite a few I bought at an author’s rate to sell at workshops and libraries. Isn’t it great how many publishing options there are now? Yes it is! So it’s possible to get a copy before publication date….? There are Advanced Reader Copies, yes. You send those to reviewers and bookstores. But the general public can’t get them before release date.